Final Season Four Missions – Zombies, Run! Those of you lucky souls with a Pro Membership can download and play both missions right now. Those of you without can use your free weekly unlock to get either one, but we’d recommend running these in order! And with that, another season of everyone’s favourite running game comes to an end. We hope you’ve enjoyed running through it as much as we enjoyed making it. Let us know your thoughts on these missions (and the entire season!) 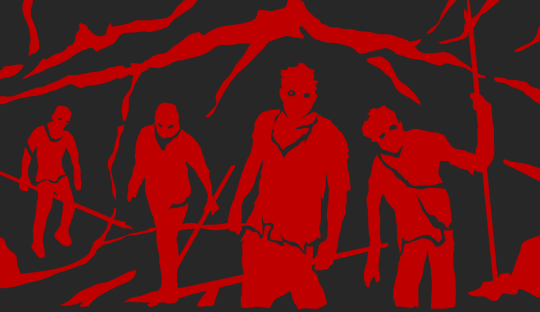 here on on Twitter (@zombiesrungame).